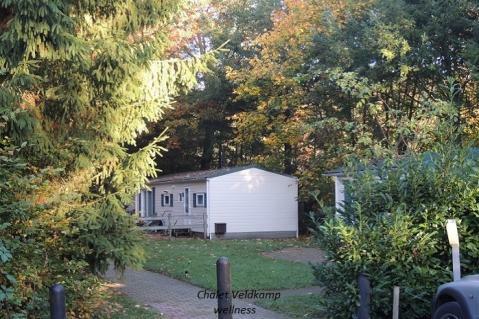 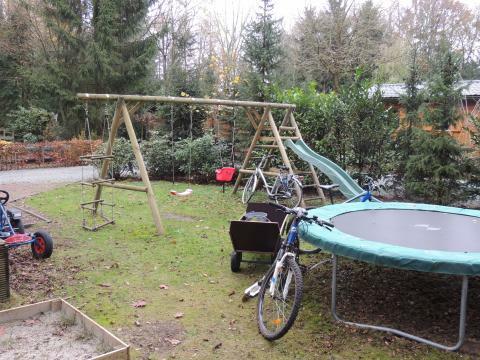 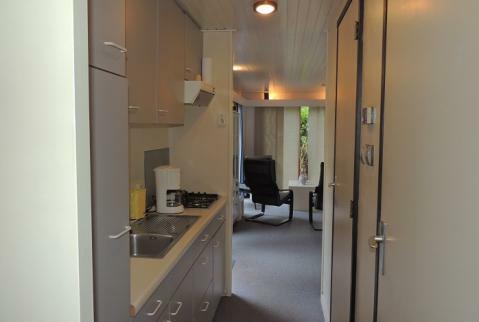 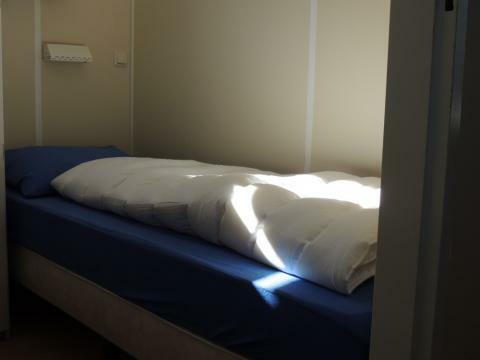 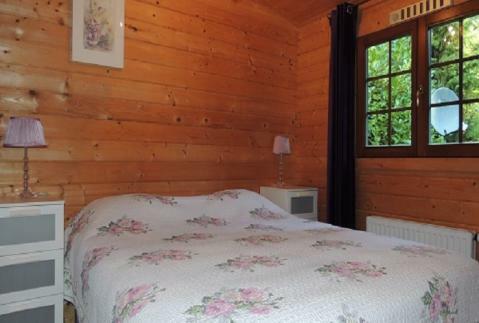 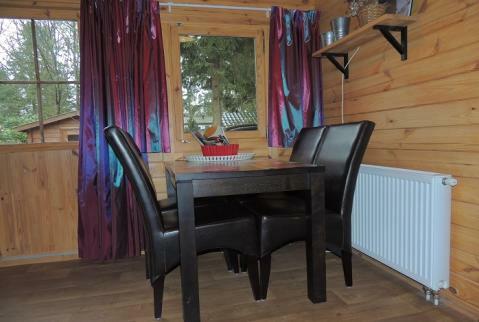 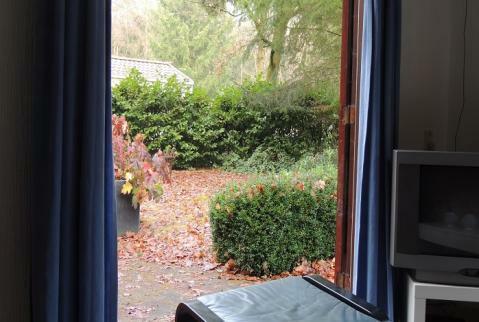 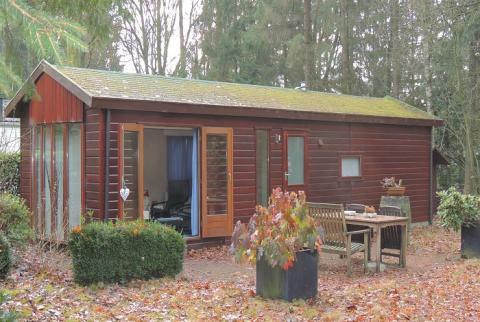 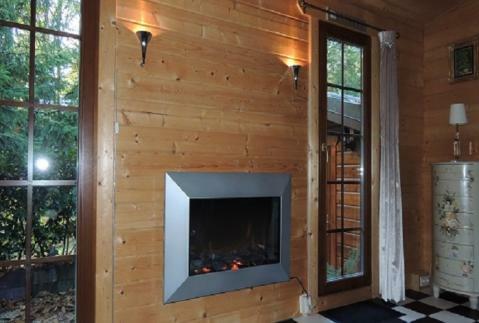 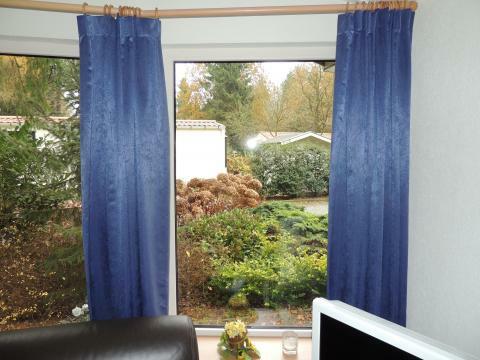 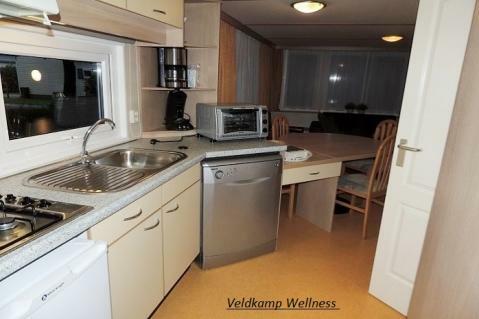 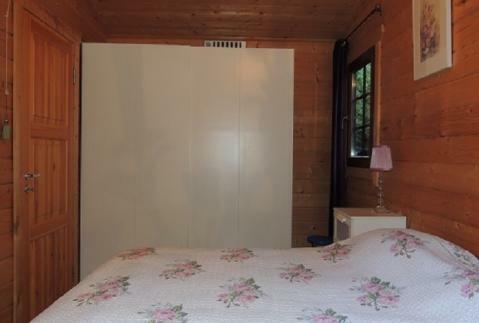 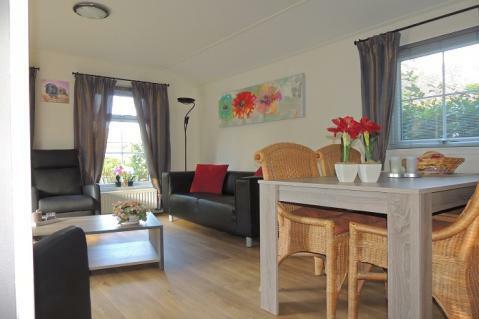 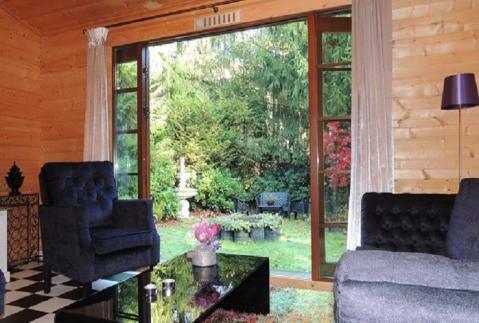 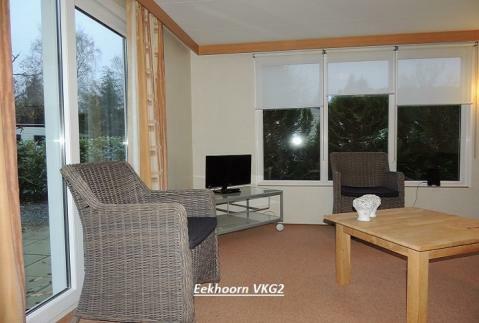 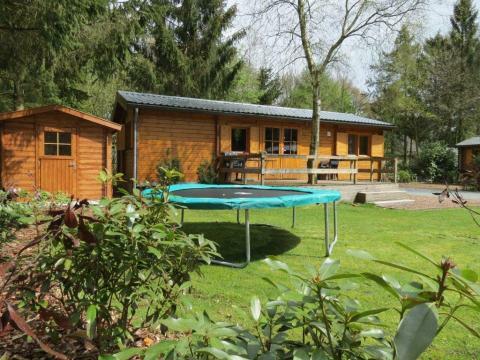 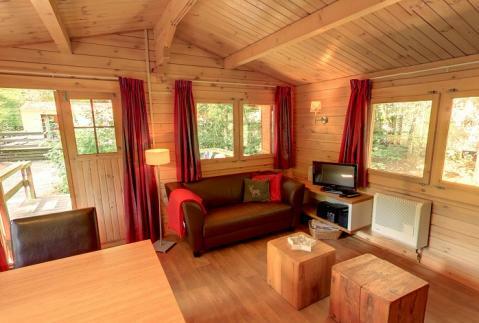 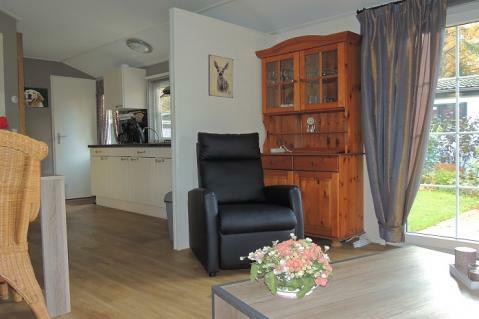 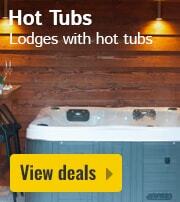 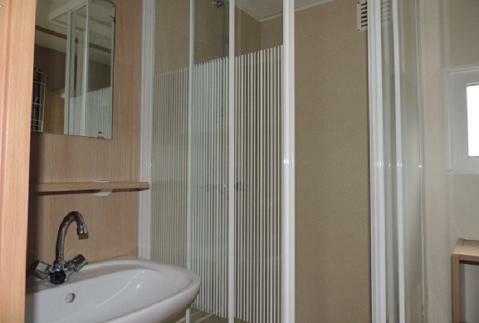 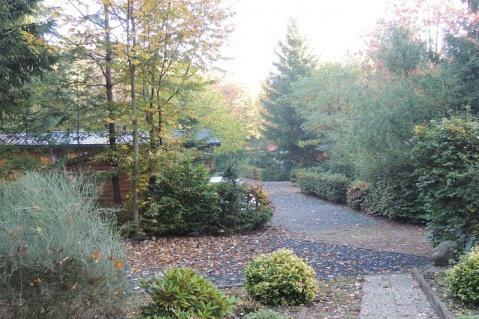 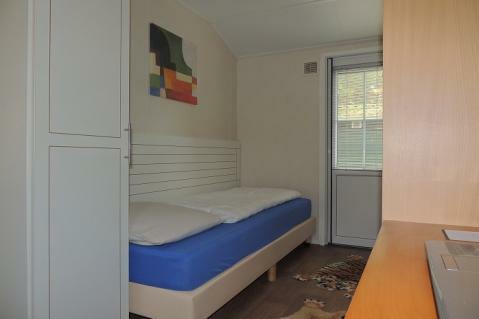 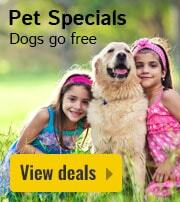 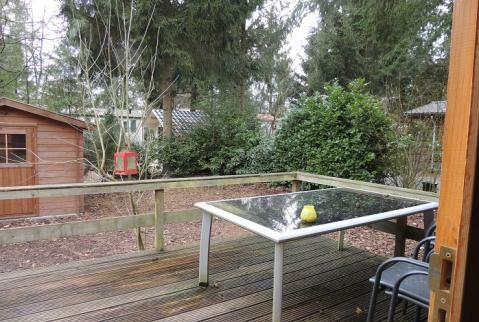 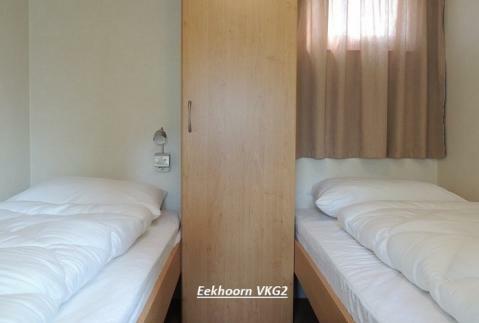 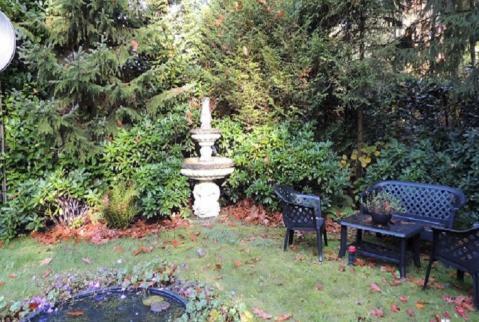 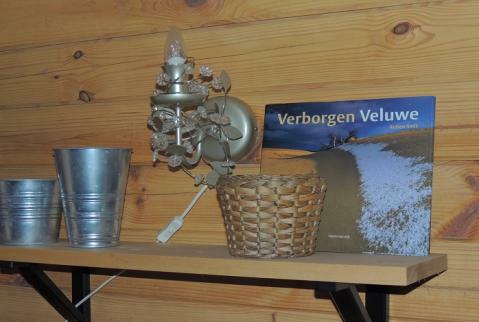 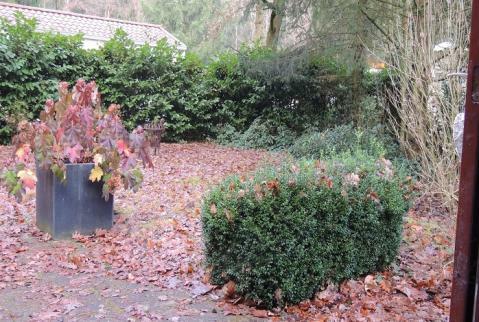 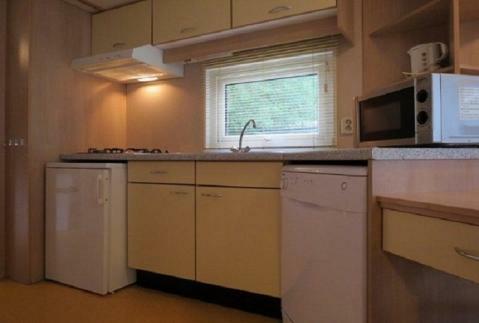 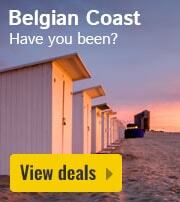 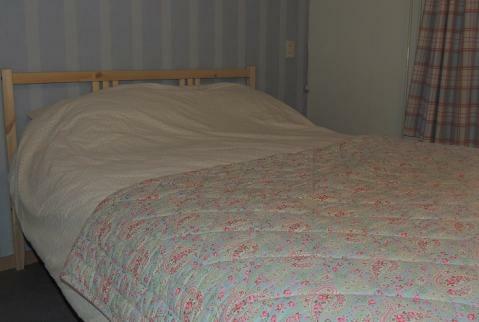 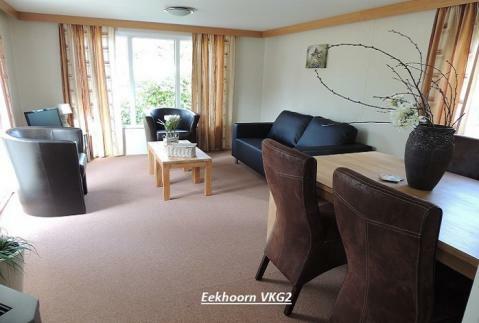 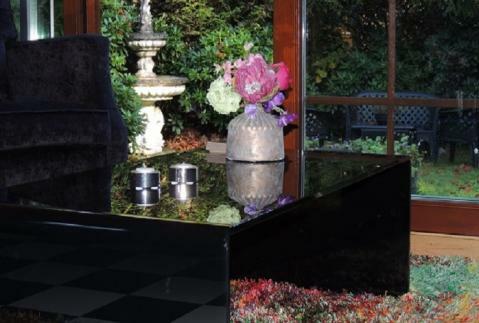 Bungalowpark De Veldkamp - Accommodation & prices - the best offers! 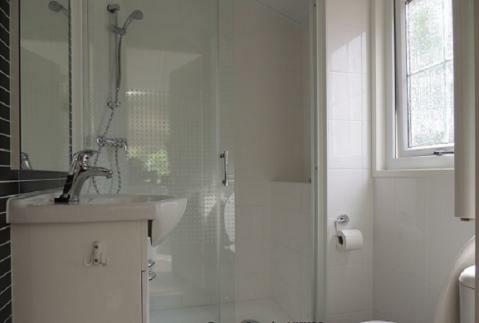 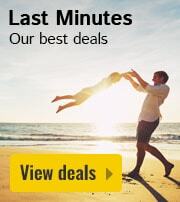 This price applies to a Baby Special, with the first arrival possibility on 11 June 2019, 3 Nights. 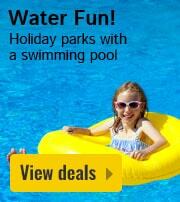 The total price including compulsory charges £171,52 (£155,53	(Accommodation) + £15,99	(Compulsory surcharges) ). 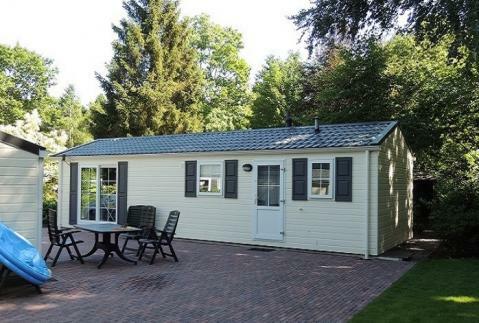 This price applies to a 2-person mobile home/caravan Boskikker BP134, with the first arrival possibility on 11 June 2019, 3 Nights. 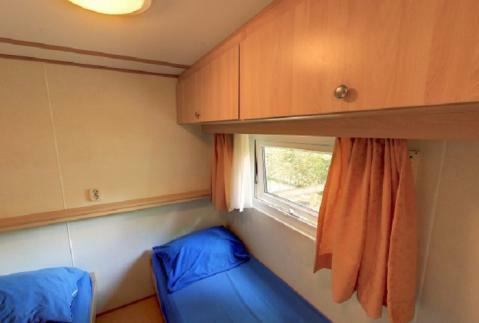 The total price including compulsory charges £168,47 (£133,92	(Accommodation) + £34,55	(Compulsory surcharges) ). 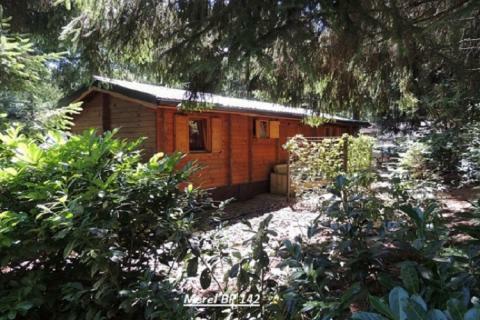 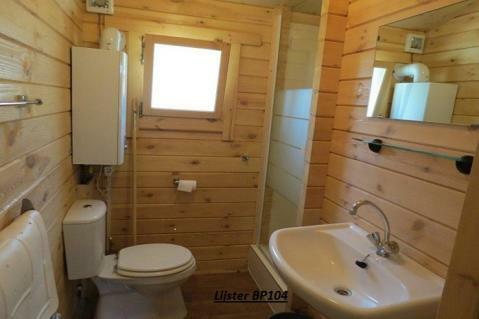 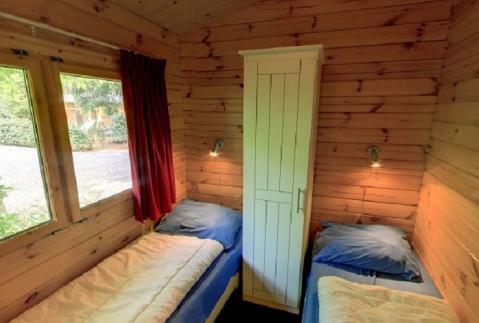 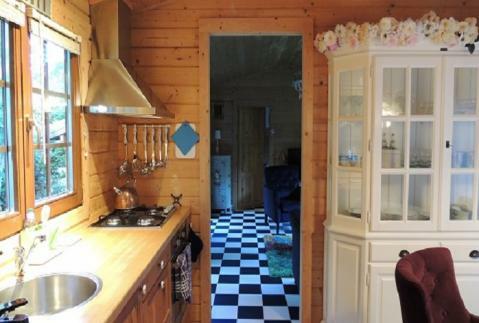 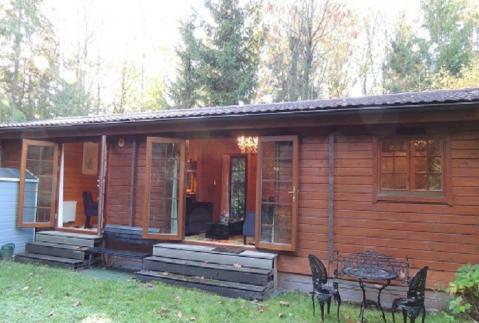 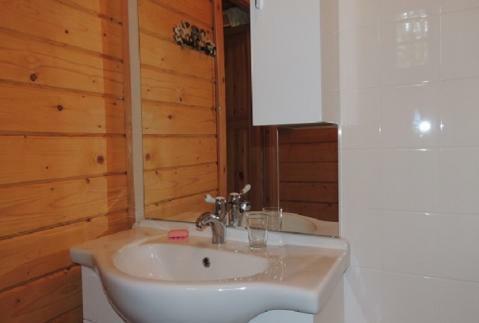 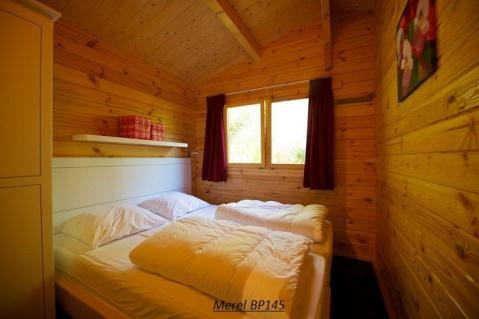 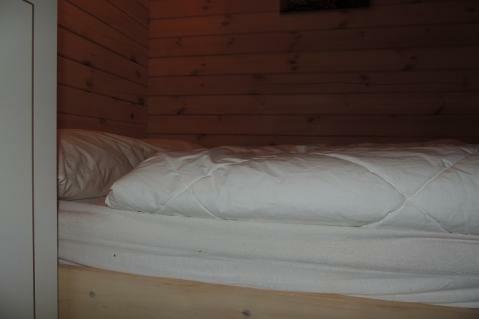 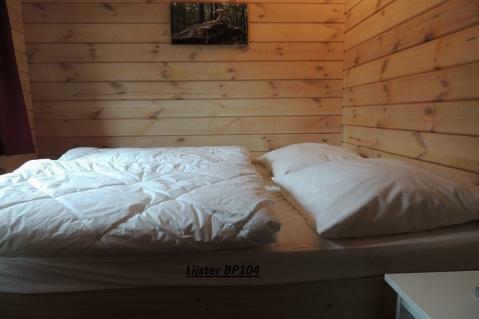 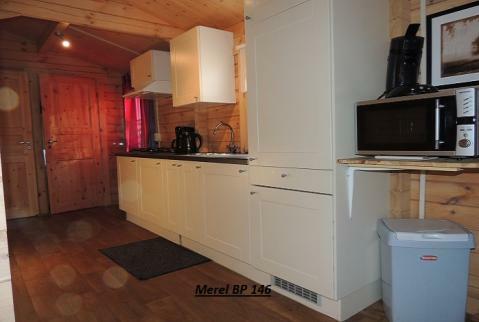 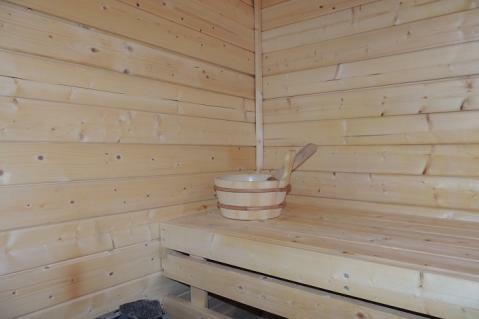 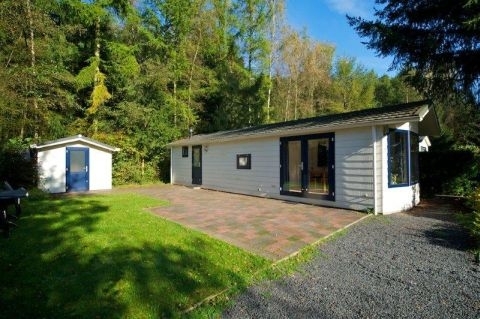 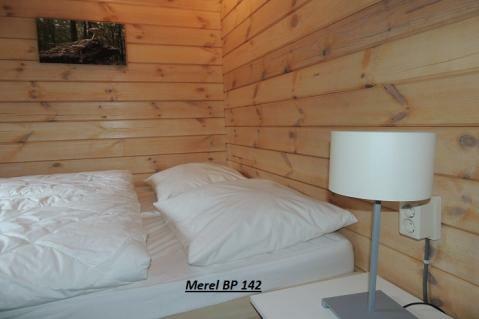 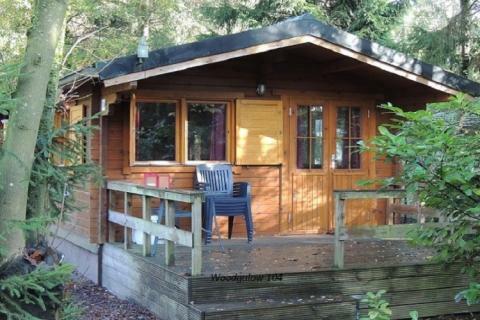 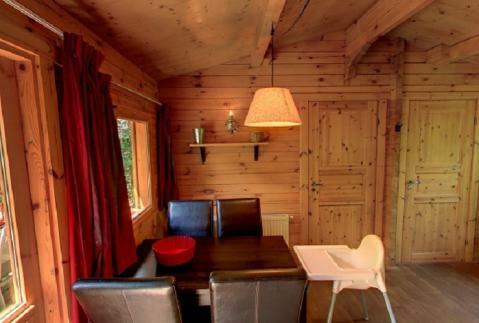 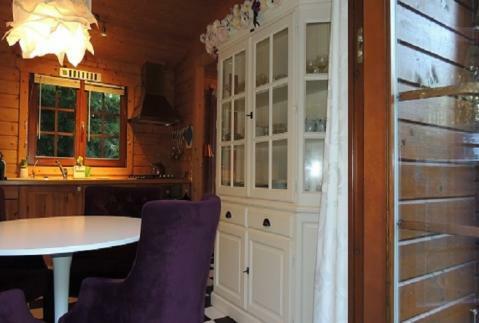 This price applies to a 4-person mobile home/caravan Merel Sauna BP142, with the first arrival possibility on 11 June 2019, 3 Nights. 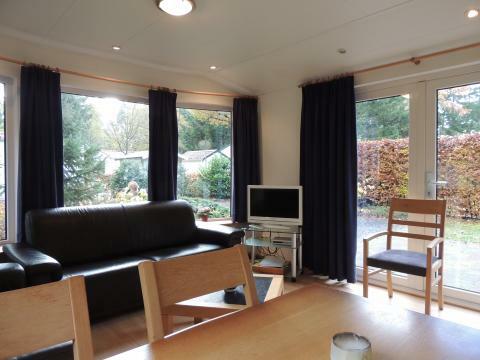 The total price including compulsory charges £208,64 (£155,53	(Accommodation) + £53,11	(Compulsory surcharges) ). 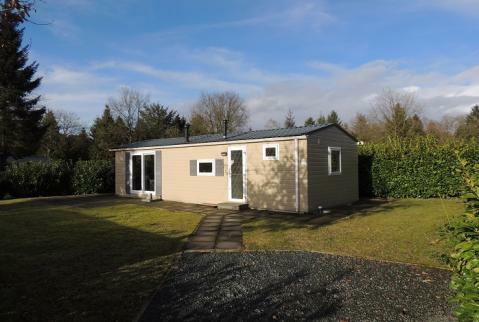 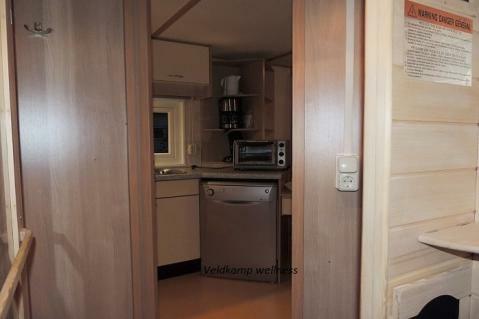 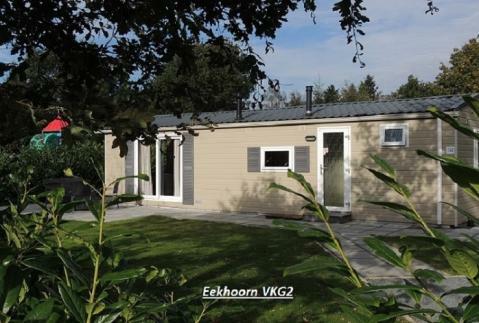 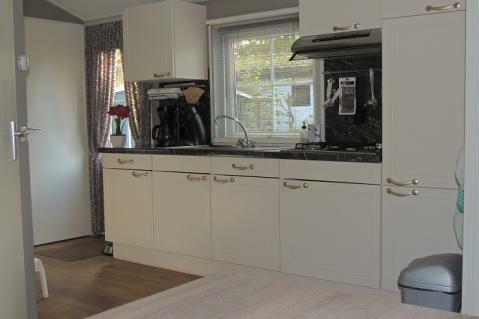 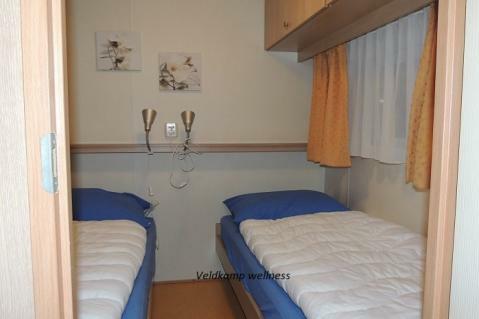 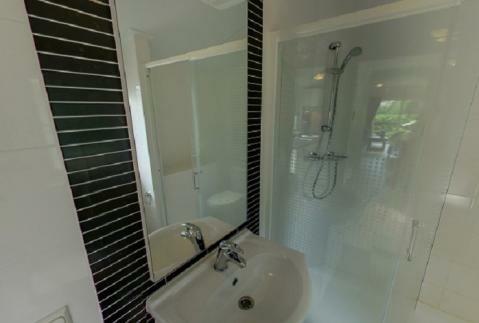 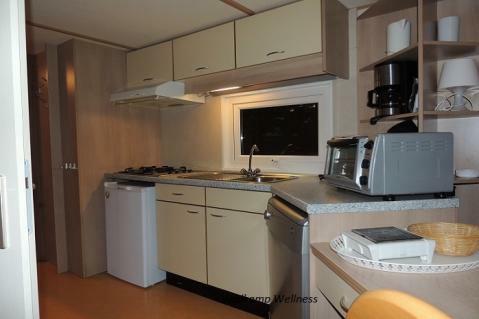 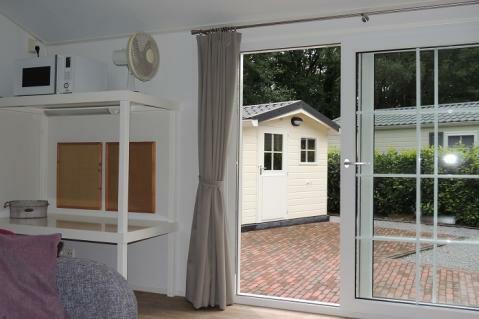 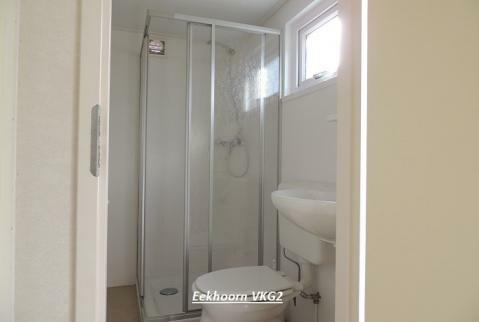 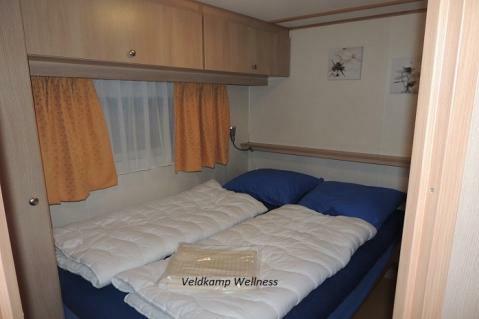 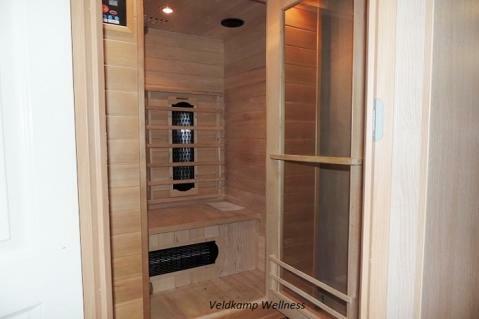 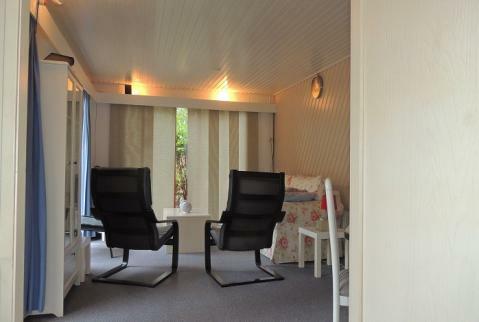 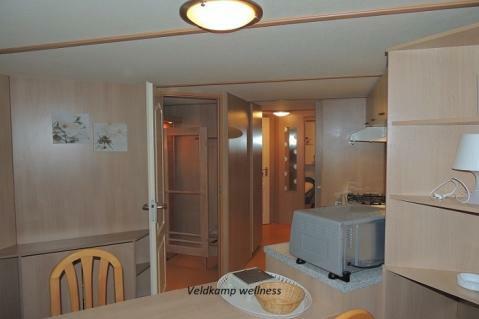 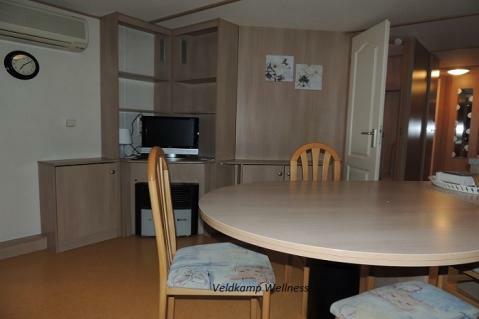 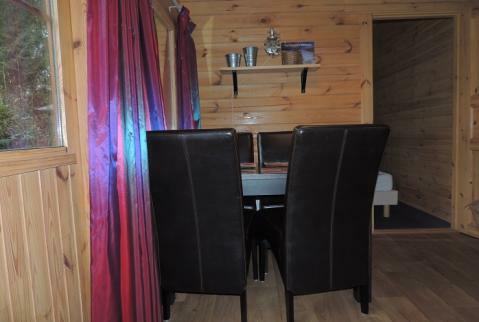 This price applies to a 4-person mobile home/caravan Veldkamp Infrarood Sauna VKF2, with the first arrival possibility on 11 June 2019, 3 Nights. 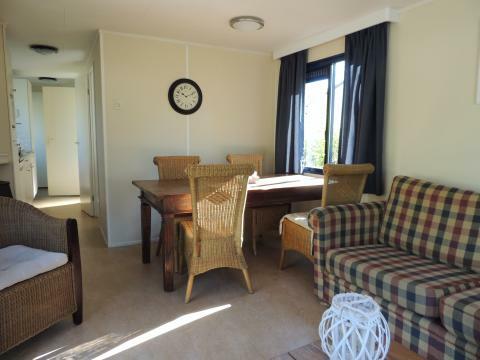 This price applies to a 4-person mobile home/caravan Koolmees, with the first arrival possibility on 11 June 2019, 3 Nights. 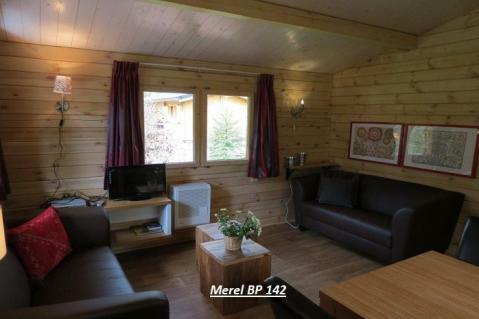 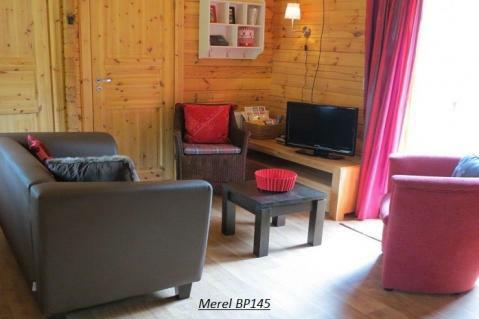 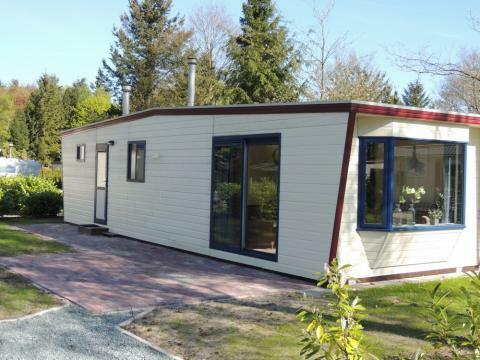 This price applies to a 4-person mobile home/caravan Merel Comfort Sport&Spel BP 107, with the first arrival possibility on 11 June 2019, 3 Nights. 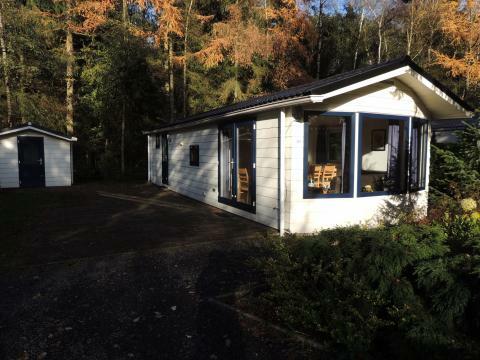 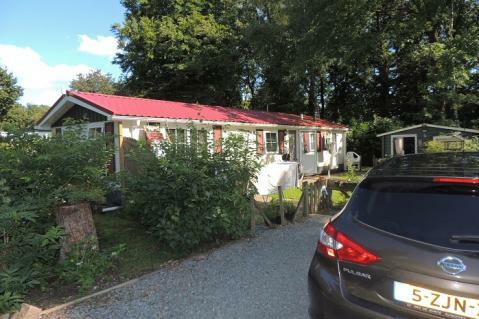 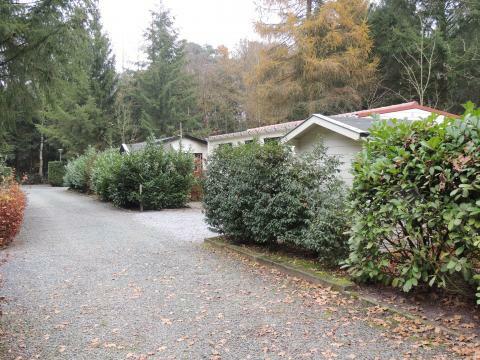 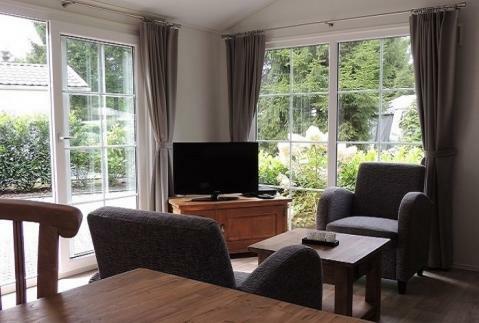 This price applies to a 4-person mobile home/caravan Vlinder, with the first arrival possibility on 27 May 2019, 2 Nights. The total price including compulsory charges £182,71 (£129,60	(Accommodation) + £53,11	(Compulsory surcharges) ). 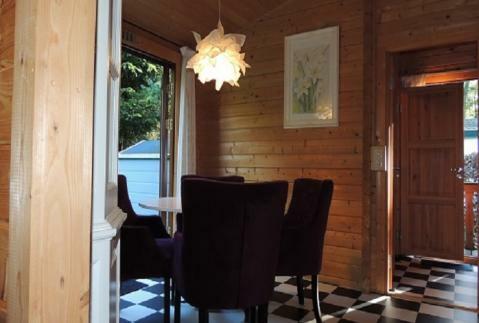 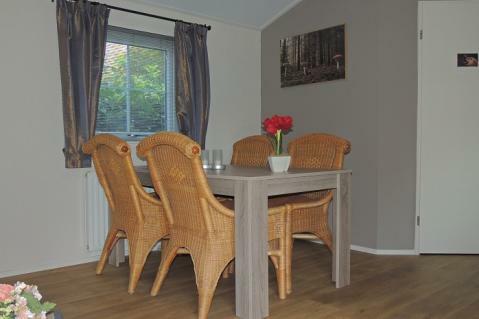 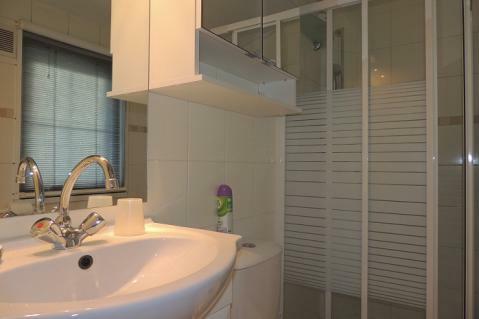 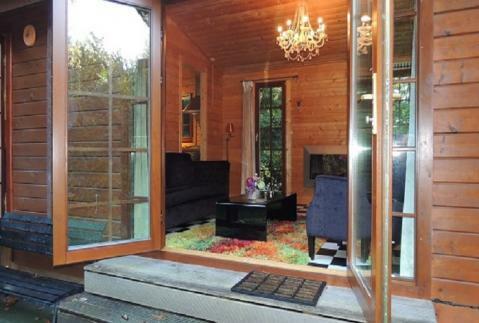 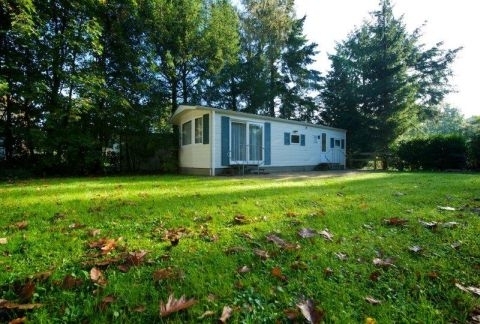 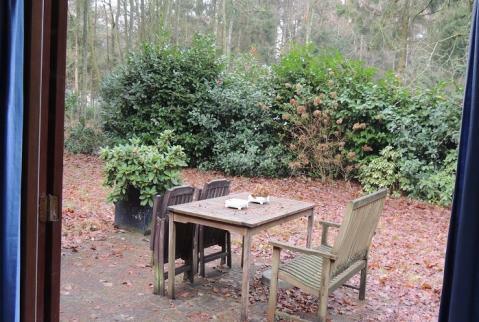 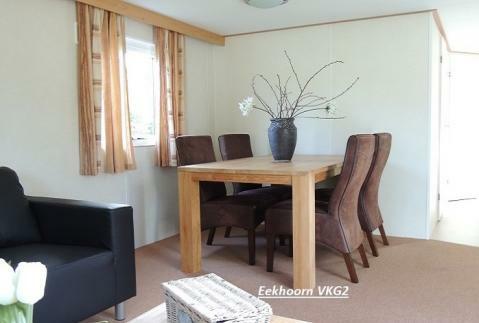 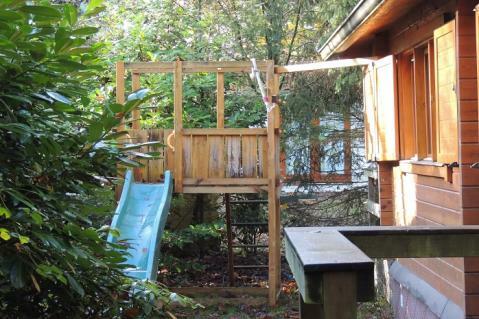 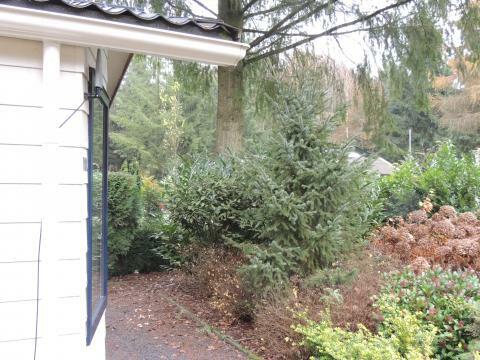 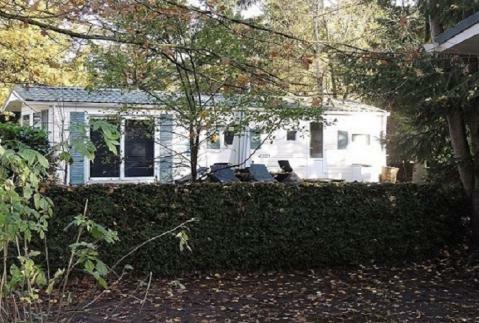 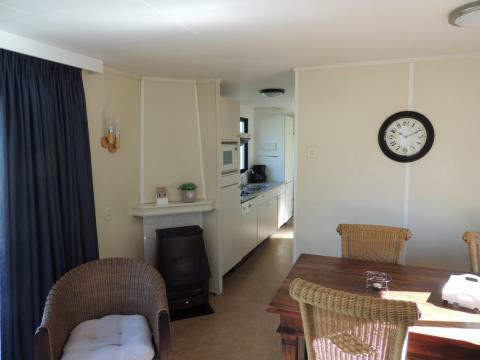 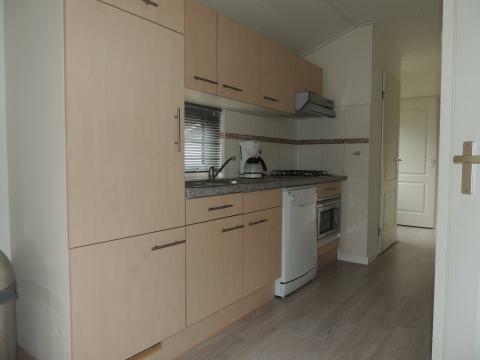 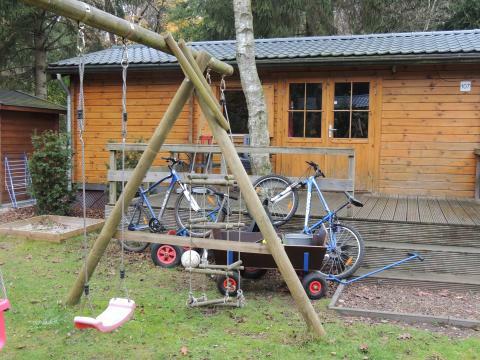 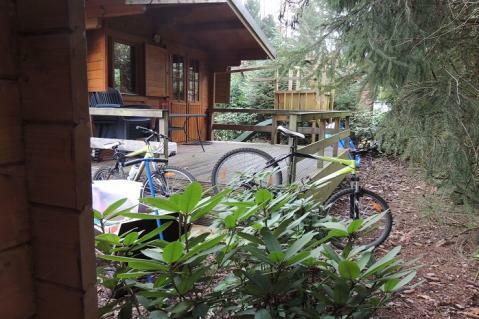 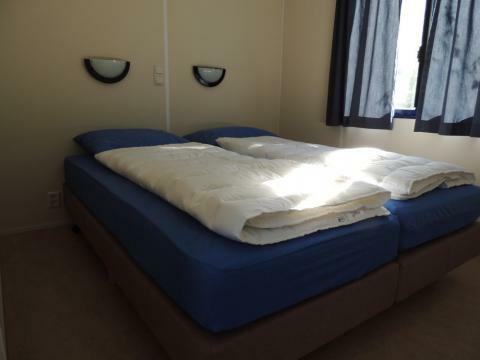 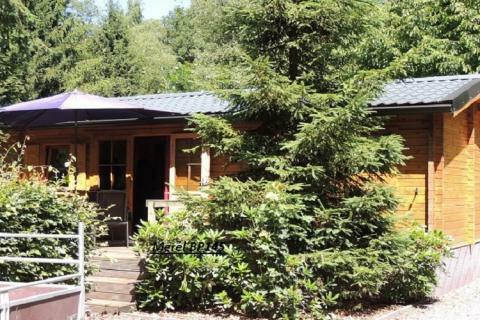 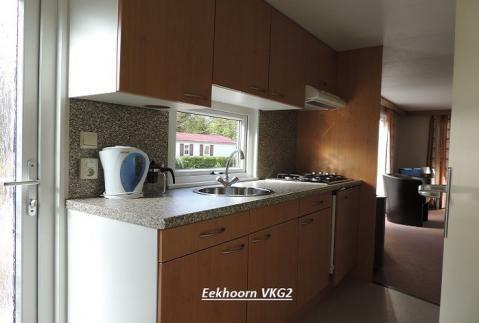 This price applies to a 4-person mobile home/caravan Eekhoorn, with the first arrival possibility on 27 May 2019, 2 Nights. 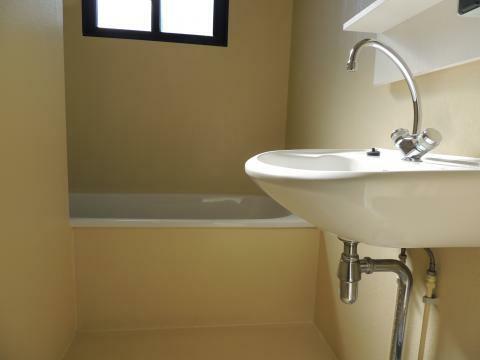 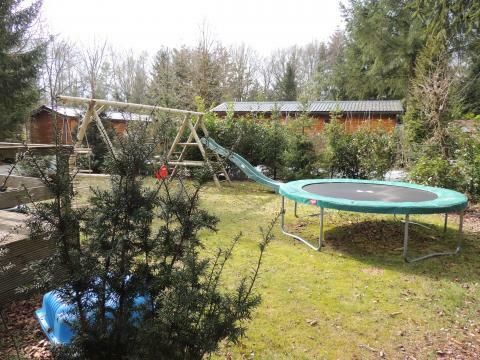 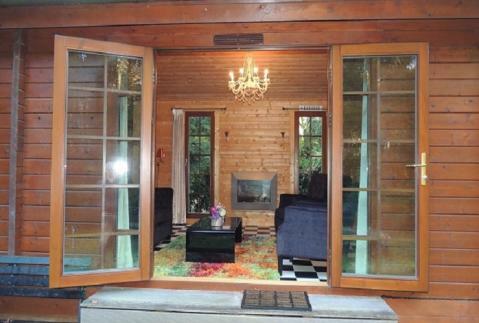 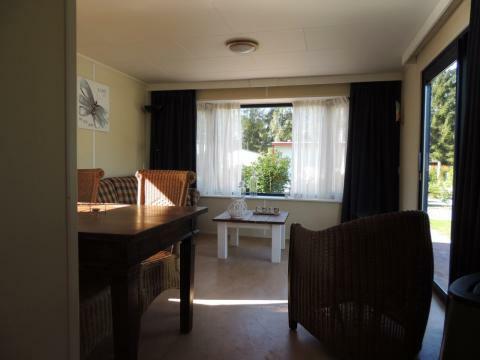 This price applies to a 6-person mobile home/caravan Veldkamp, with the first arrival possibility on 27 May 2019, 2 Nights. The total price including compulsory charges £201,27 (£129,60	(Accommodation) + £71,67	(Compulsory surcharges) ). 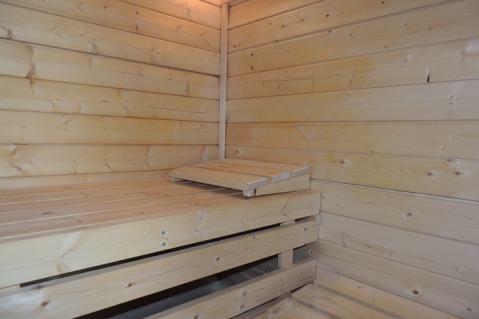 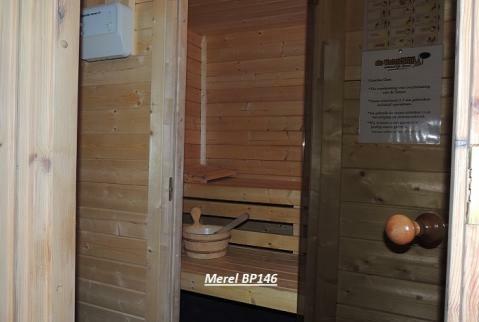 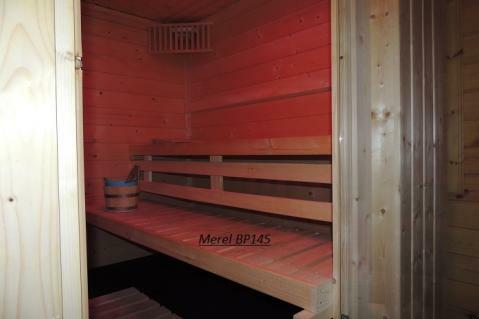 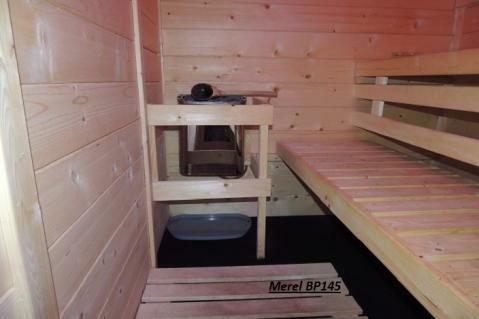 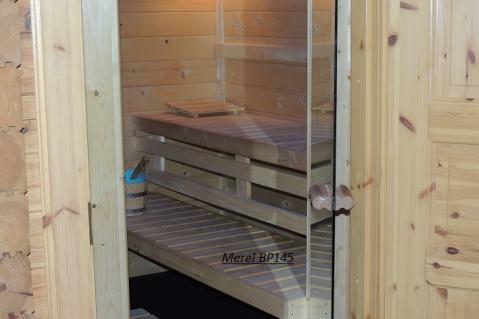 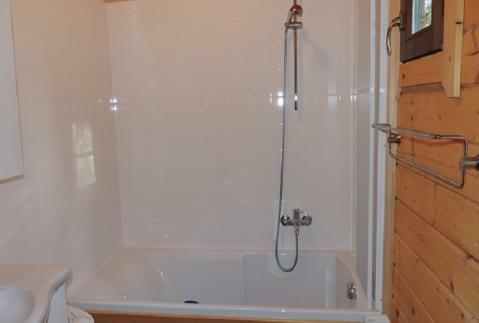 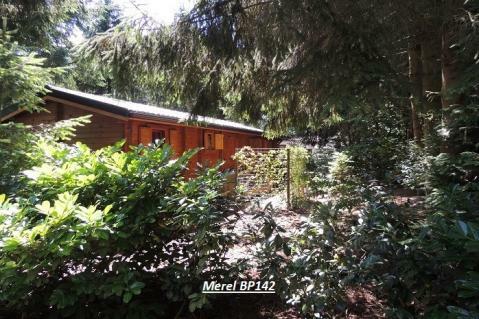 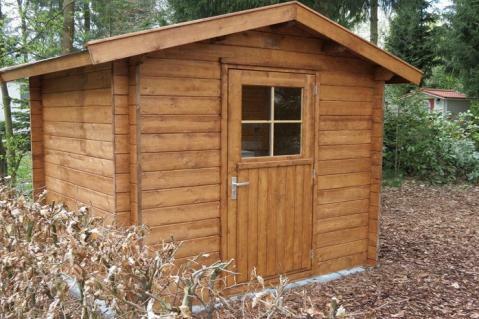 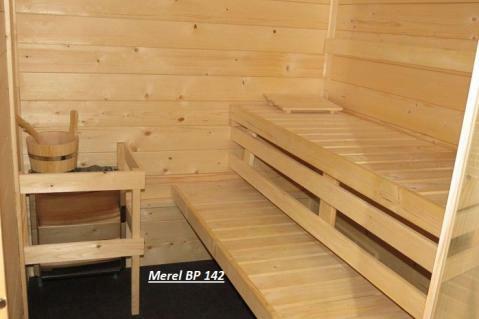 This price applies to a 4-person mobile home/caravan Merel Sauna deluxe BP145, with the first arrival possibility on 11 June 2019, 3 Nights. 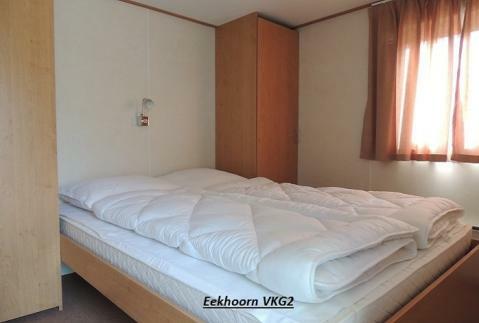 The total price including compulsory charges £217,28 (£164,17	(Accommodation) + £53,11	(Compulsory surcharges) ). 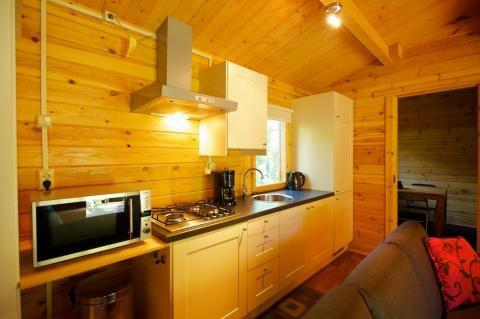 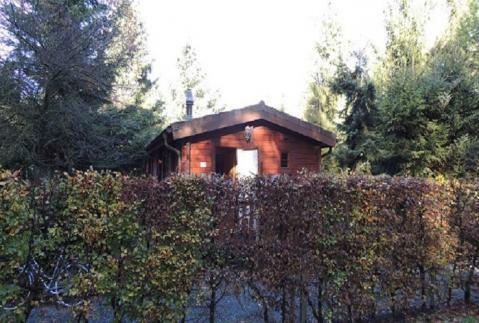 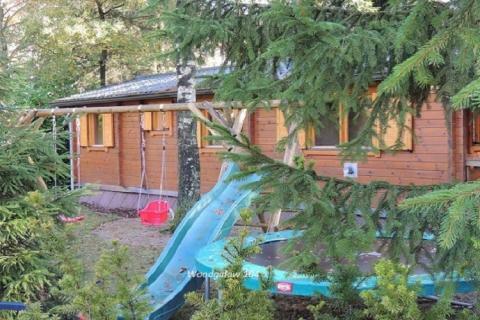 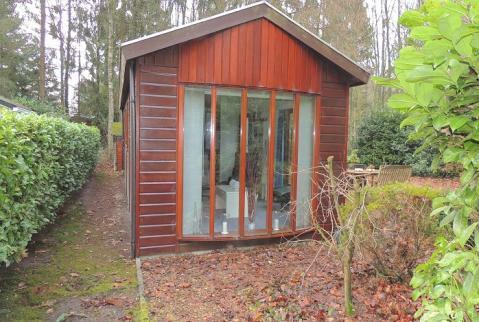 This price applies to a 4-person mobile home/caravan Merel Sauna SP+SP BP146, with the first arrival possibility on 11 June 2019, 3 Nights. 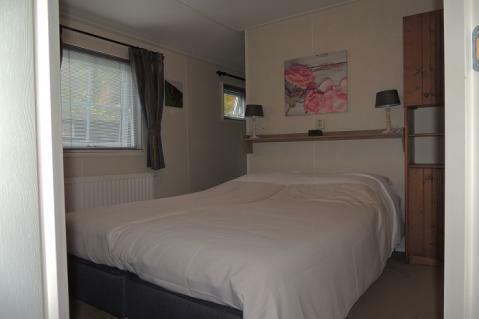 This price applies to a 6-person mobile home/caravan Bospark Comfort, with the first arrival possibility on 11 June 2019, 3 Nights. 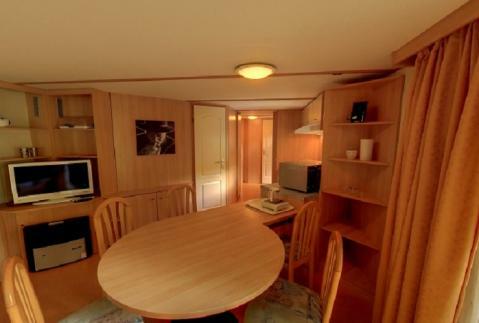 The total price including compulsory charges £235,84 (£164,17	(Accommodation) + £71,67	(Compulsory surcharges) ). 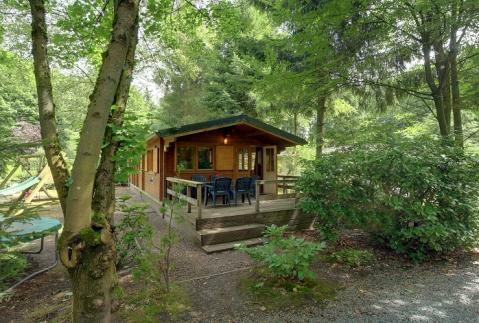 This price applies to a 2-person mobile home/caravan Onze Hut, with the first arrival possibility on 10 May 2019, 3 Nights. 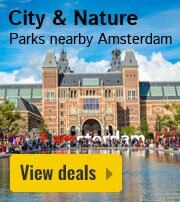 The total price including compulsory charges £213,67 (£181,46	(Accommodation) + £32,21	(Compulsory surcharges) ). 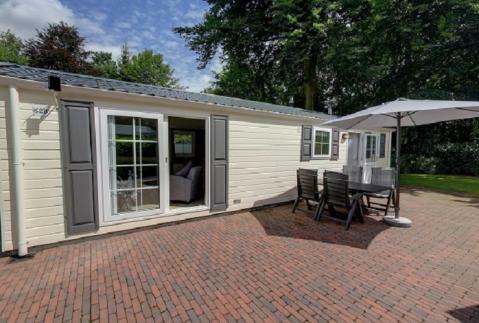 This price applies to a 4-person mobile home/caravan Bonte Specht VKH18, with the first arrival possibility on 3 January 2020, 3 Nights. 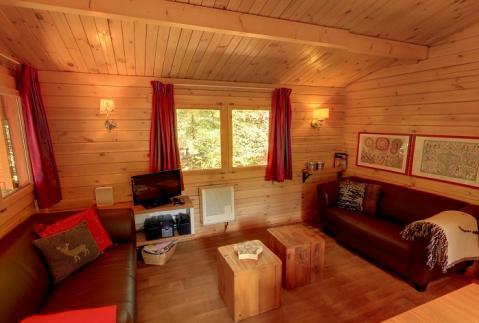 The total price including compulsory charges £191,40 (£138,29	(Accommodation) + £53,11	(Compulsory surcharges) ). 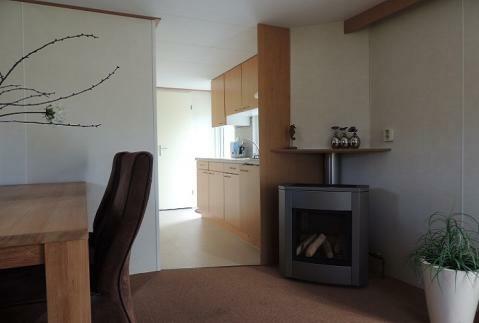 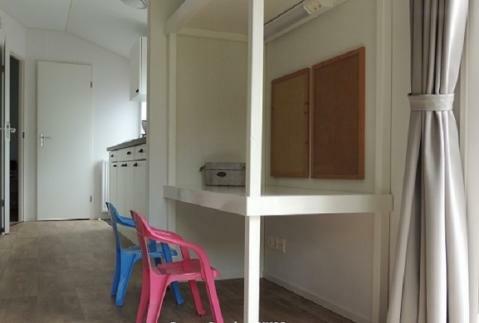 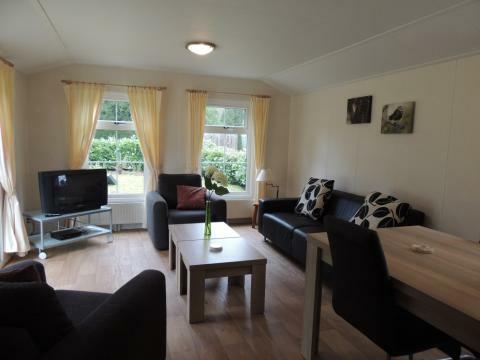 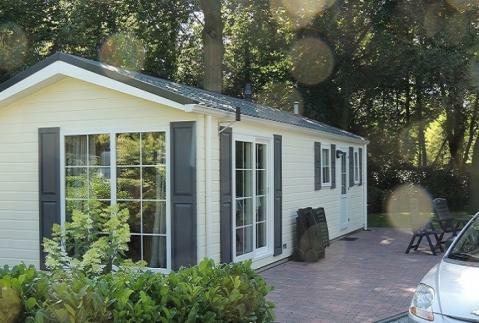 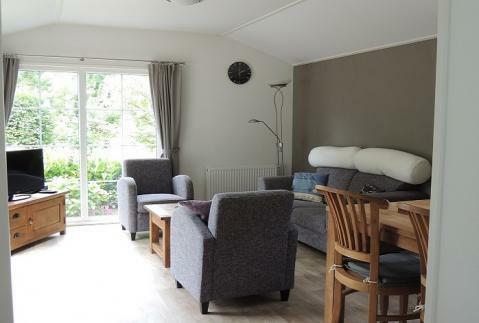 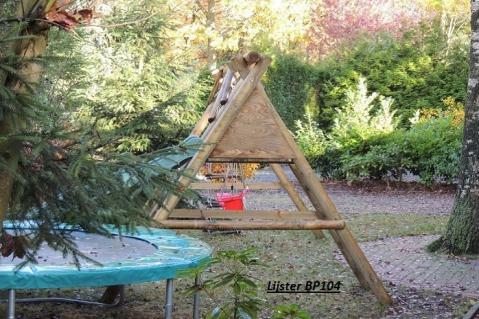 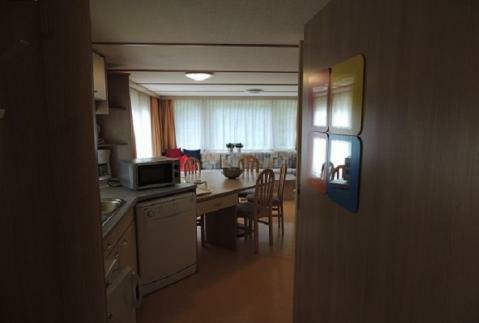 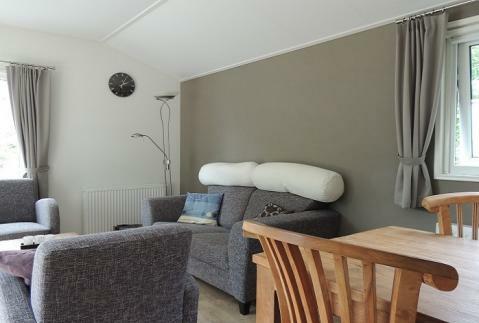 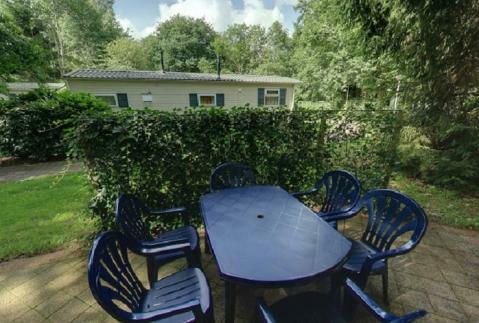 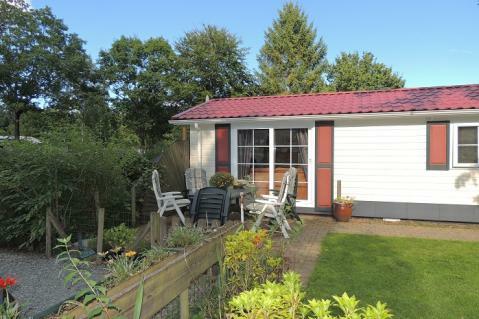 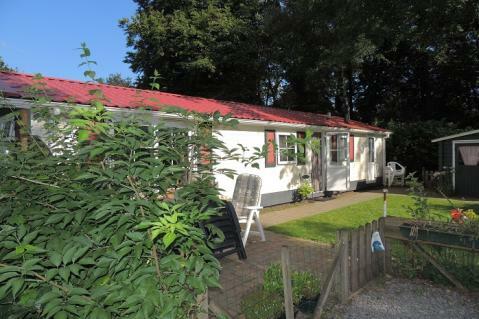 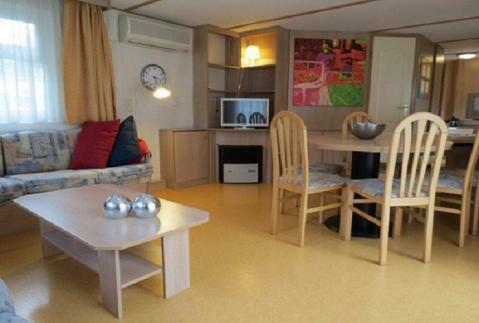 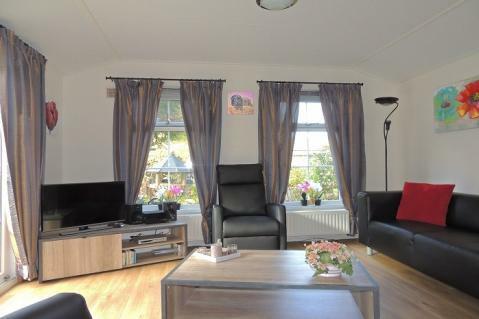 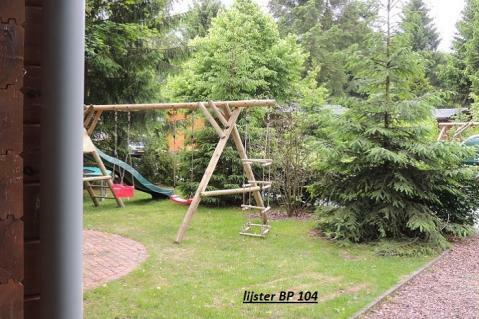 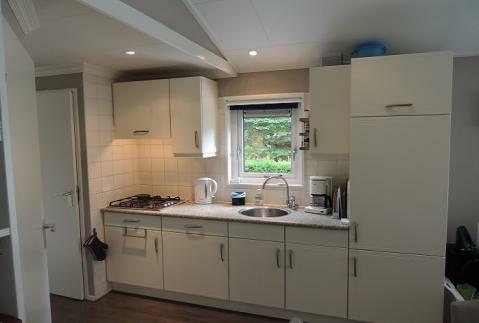 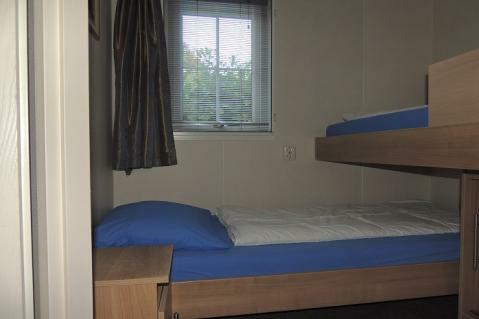 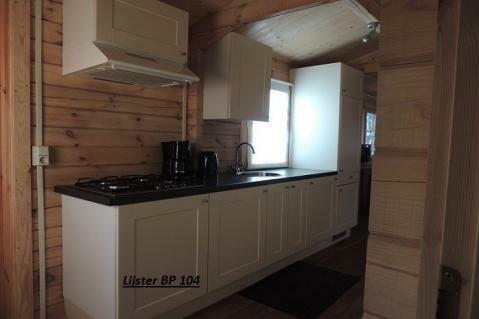 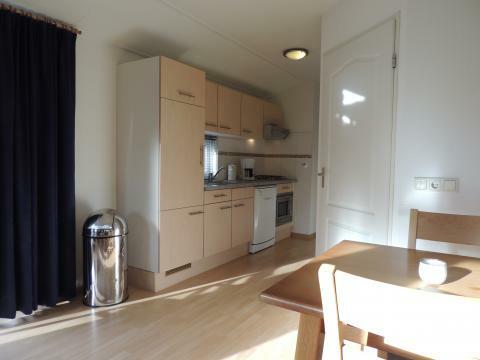 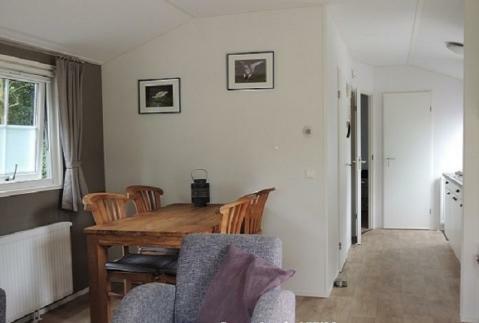 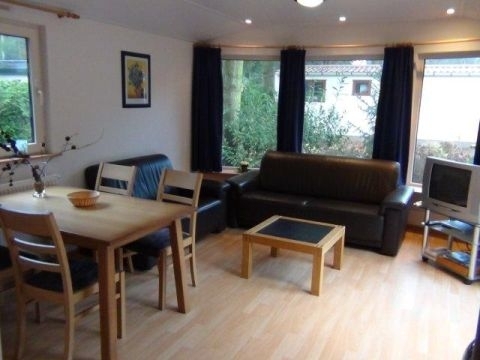 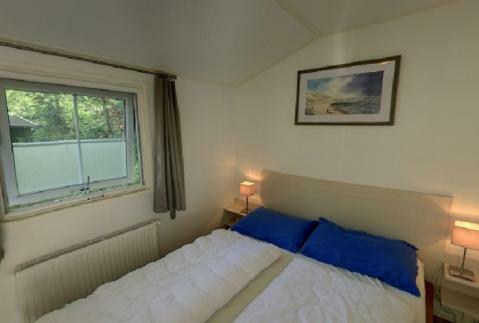 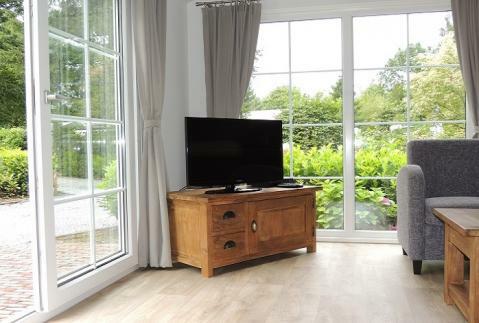 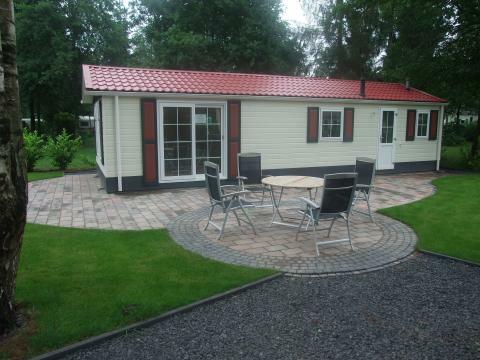 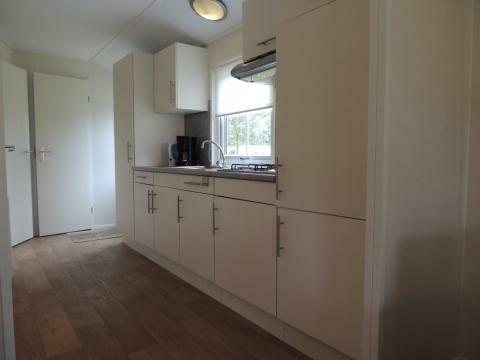 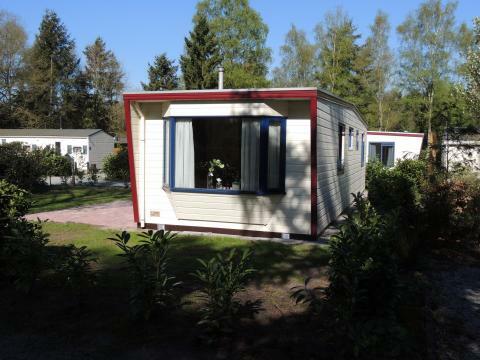 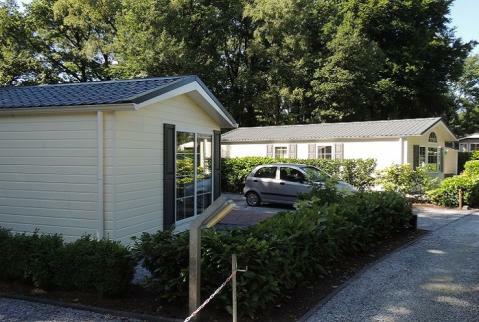 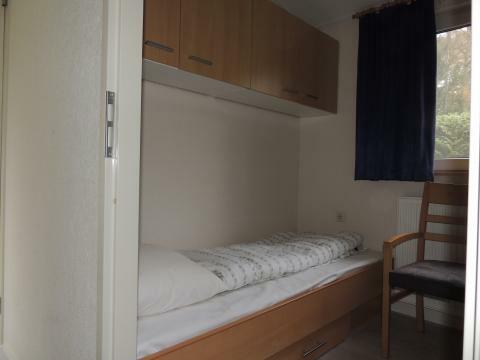 This price applies to a 6-person mobile home/caravan Lijster Speeltuin BP104, with the first arrival possibility on 25 October 2019, 3 Nights. 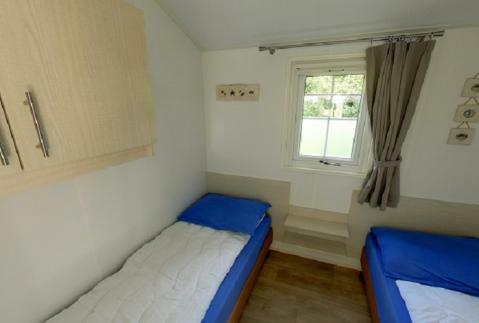 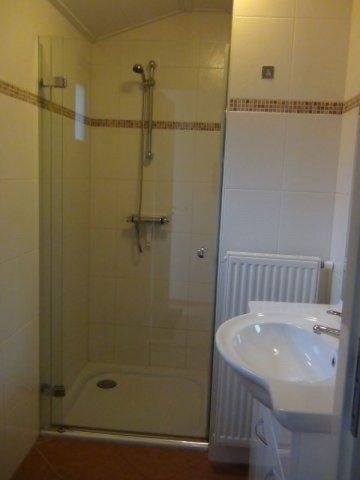 The total price including compulsory charges £214,24 (£142,57	(Accommodation) + £71,67	(Compulsory surcharges) ).